Carmiece Graves - Maryland - Book a consultation instantly! 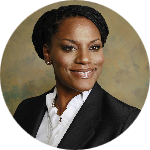 Carmiece Graves Law is an asset protection law firm founded by Carmiece Graves, an attorney and certified public accountant with both big law firm and big accounting firm experience. 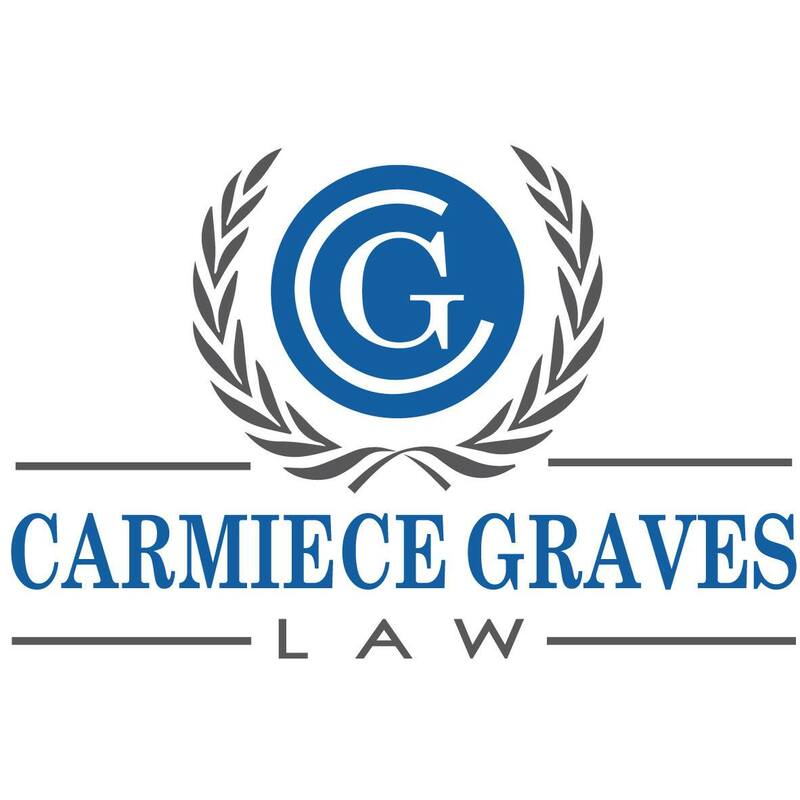 Carmiece Graves Law specializes in legal financial matters including high asset divorce, estate planning and administration, bankruptcy, and corporate formations in Prince George’s County, Montgomery County and the District of Columbia. Ms. Graves received her Juris Doctorate from Howard University’s School of Law in 2005, graduating at the top of her class. Upon graduation, Ms. Graves worked as Corporate Finance Associate for a large DC Law Firm. Ms. Graves was appointed to serve in the first term of President Obama’s Administration as a policy advisor for the U.S. Department of Interior. Since 1999, Ms. Graves has served as the Chief Financial Advisor and Vice President of a nonprofit organization. Ms. Graves serves on the Board of the Prince George’s Women’s Bar Association and has served as the treasurer to the Howard University School of Law Alumni Club since 2013. Carmiece Graves is dedicated to protecting the assets of her clients through challenging life ordeals such as divorce, bankruptcy, estate planning and administration.